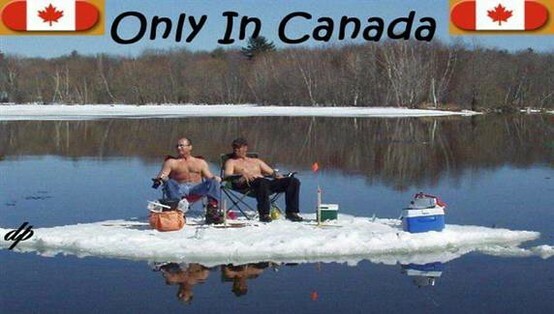 Winter in Canada…always a good time! A few years ago I would have thought that looked awesome. Now, after a few too many winters here in Wisconsin, I’ve come to hate the snow. We’ve had hardly no snow at all so far this year, and I’m loving it! Brrr. I live in the “buckle of the snow belt” and I am not sad that we’re having a mild winter this year. 6 degrees here today. Positively balmy for January. Surprised I didn’t see more people in shorts. 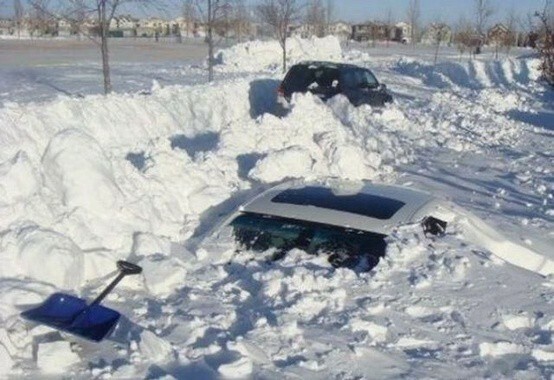 Just when I thought our 7 inches of snow was bad..lol! My previous neighbors were from Toronto – they rarely wore coats in the winter! 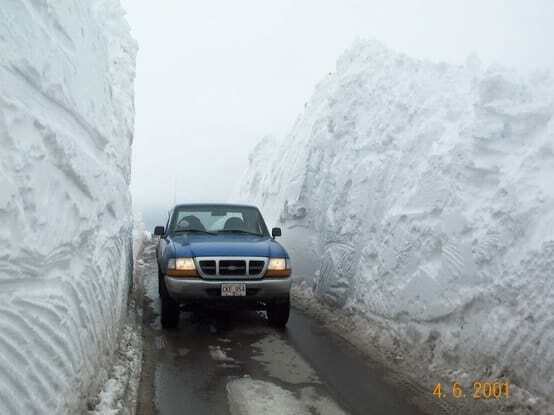 Wow, that’s a lot of snow. I thought the Poconos were bad! 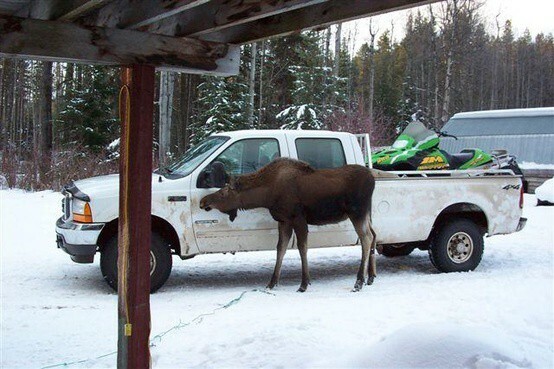 I love the moose!! I love the snow, but I don’t know if I could handle the amount of snow in the last two pictures!! 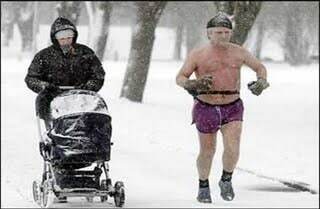 How men can be bare-chested in the cold and snow I will never understand!